We’re kicking the year off right at Vetrazzo with a collaboration with one of our all time favorite brands, Oceanside Glass & Tile, makers of colorful and creative recycled glass tiles. Like us the tile makers use recycled materials and artisanal craftsmanship to create new and beautiful design materials. 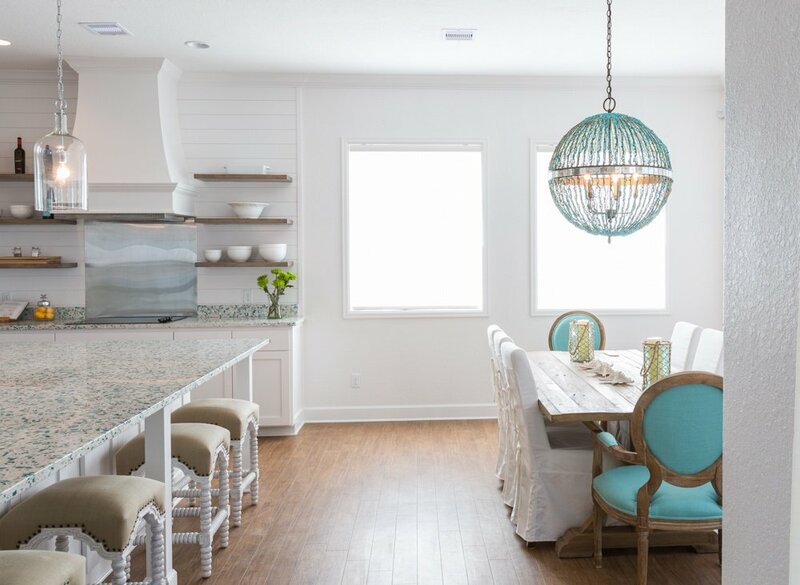 We also share another thing in common - a deep love of color, especially bright aquas and deep blues inspired by the sea. If there is one thing Erika Woelfel knows, it’s color. 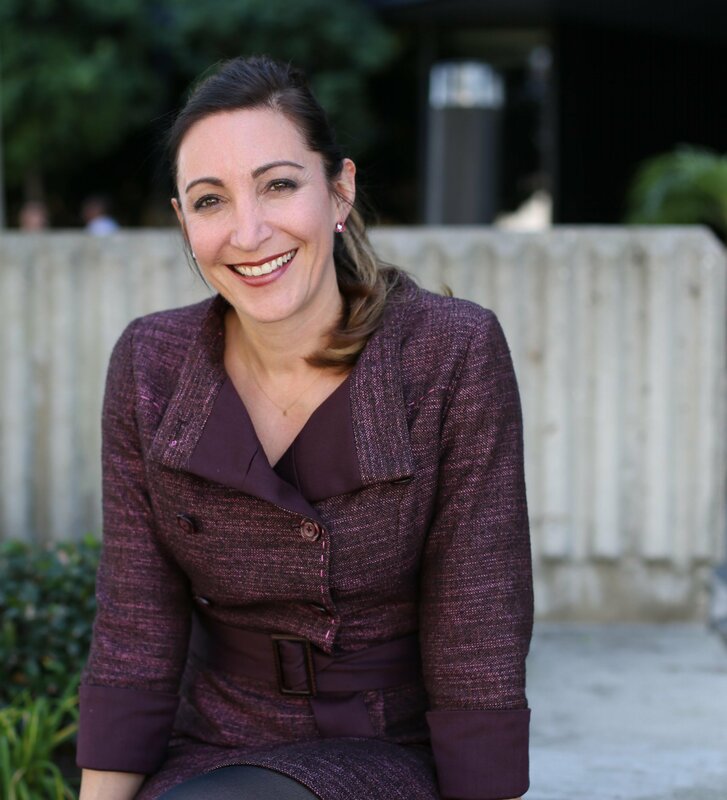 For 20 years she’s been playing with color and building palettes, in graphic design, merchandising, color consulting, and for the last eight years, as the Vice President of Color and Creative Services at BEHR Paint. She and her team design everything from the color card at the store and the home sets where the colors are showcased, to the actual paint colors you use, often test driving those colors in their own homes. 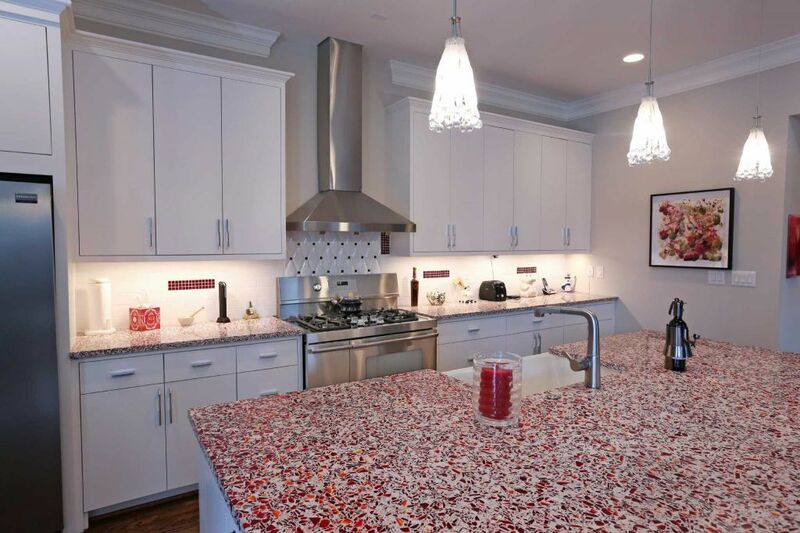 How Much Do Recycled Glass Countertops Cost? 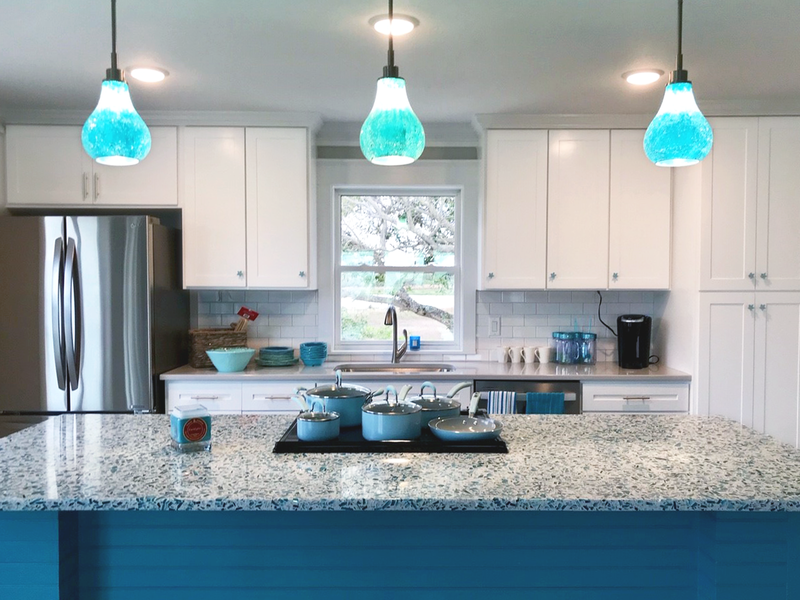 Out of all the questions I field about Vetrazzo’s recycled glass countertops - about color, texture, durability - it’s price that I’m most often asked. 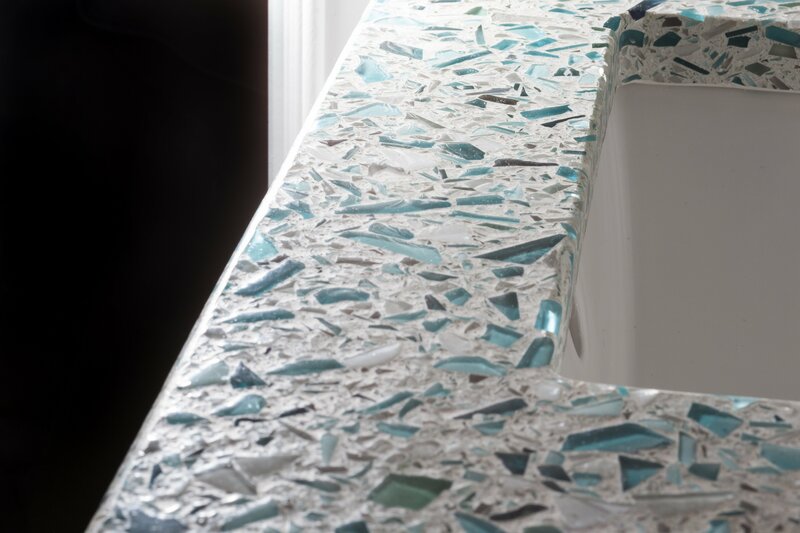 Vetrazzo has always brought impact to a space with color and movement in its handcrafted recycled glass countertops. But now, thanks to an innovation in finishing, our crushed glass slabs are adding a tactile dimension to kitchen and bath design.  It all started when a member of the Vetrazzo team took inspiration from the textures of natural stone from our sister brand Polycor, a natural stone quarrier, where antiqued finishes (also known as leathered finishes) are a bestseller.